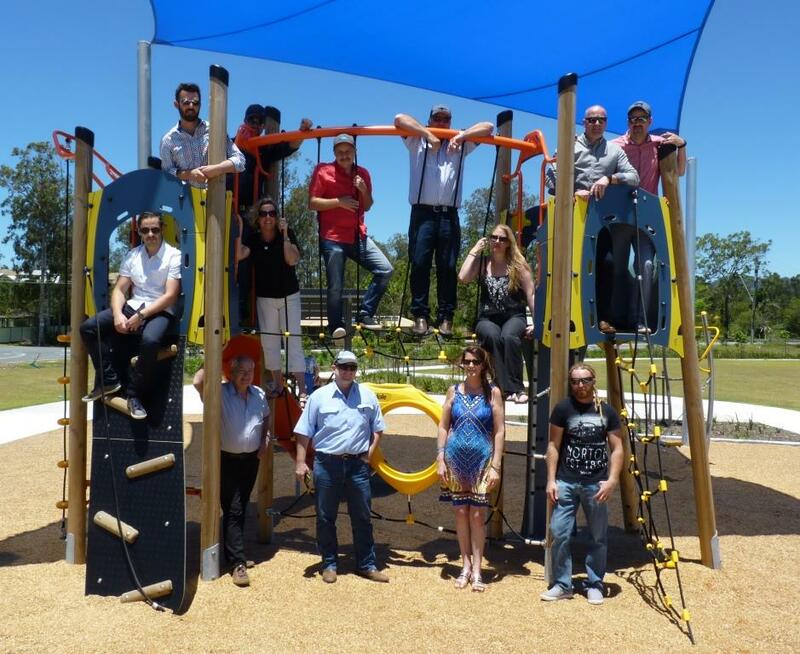 With a vast network of diverse skills and experience, the teams that make up our Playscape Creations network pool together to deliver projects that have been well considered from Design through to Construction. With design expertise, as well as project management and construction you are guaranteed to receive a balanced, functional park development installed with care. Assembly and installation is completed to the highest level of workmanship by qualified Installers. All installations are supervised by experienced Construction Managers ensuring a quality outcome and open communication with clients and project management teams. Providing a holistic service requires constant training and knowledge sharing. Playscape Creations are committed to supporting our Teams, at all levels, in their quest to be the best they can be.